To explore the objectives and efficacy of what we do here at Essentic, have a browse of the views and evidence from professionals in the field. 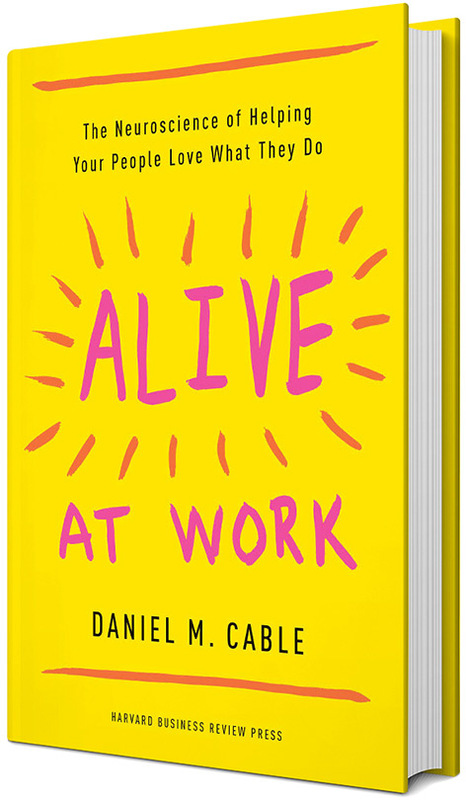 Essentic founding partner Dan Cable’s new book, available now. Breaking them in or eliciting their best?